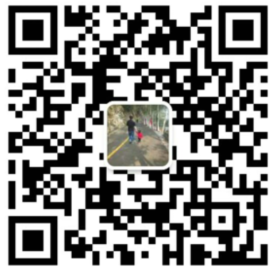 If you want to learn more about the product information, please click the buttons below to contact us. 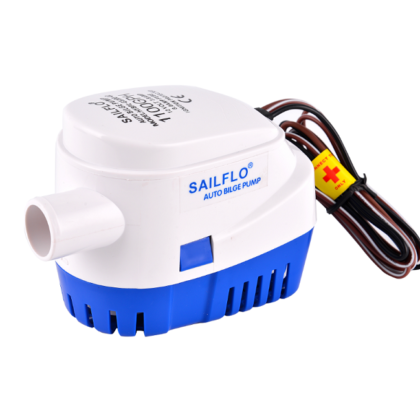 Non-automatic bilge pumps offer traditional operation activated by a float or panel switch. 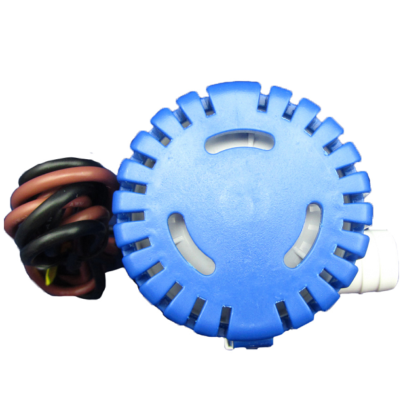 Removal of the motor cartridge allows for easy cleaning of the strainer and impeller in the event that the pump becomes clogged with debris. 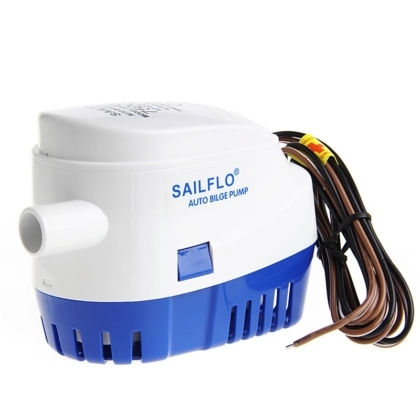 Electric Submersible Pumps are by far the most popular type of electric Bilge Pumps, submersibles give very high outputs, and cost effective, have low amp draw and are easy to install. 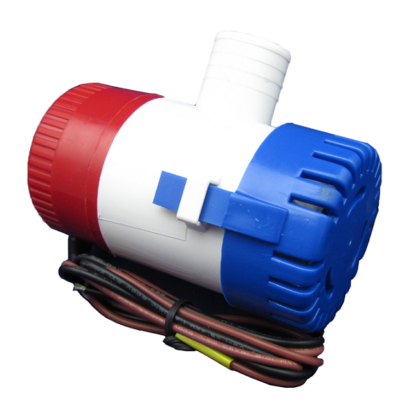 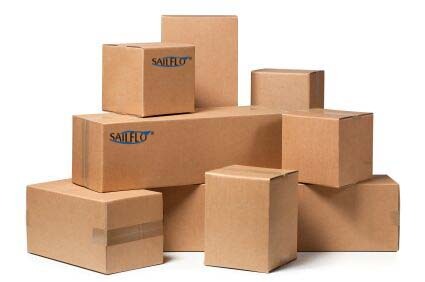 They are designed to fit in the lowest part of the bilge and only require discharge pipe work and electricity supply. 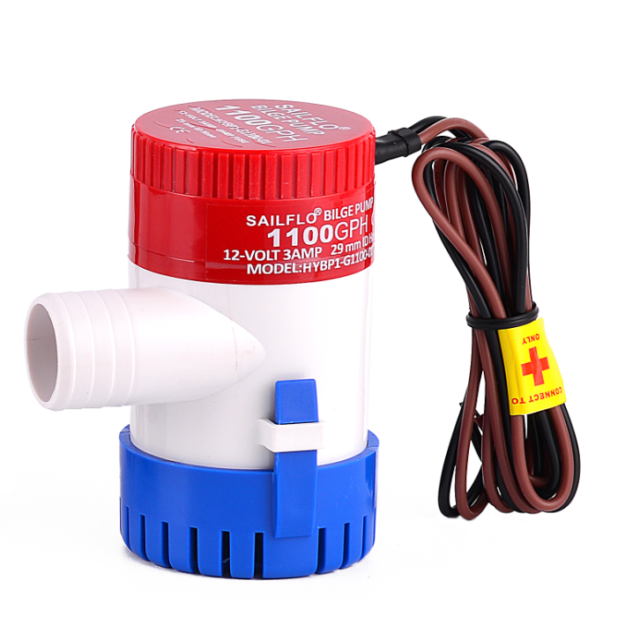 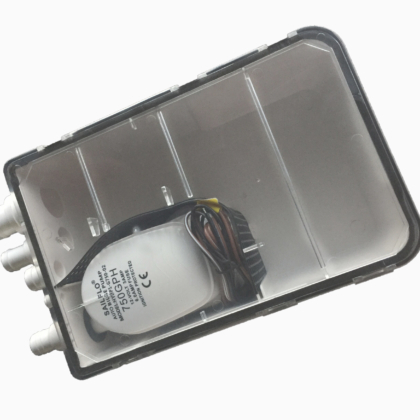 Also can be used in other applications like transfer river water, work together with solar panel or battery.